in coordination with Sport Ireland, is delighted to be working in association with RTE’s Operation Transformation Programme. leaving from the Girl Guide Centre, the distance will be 3 Km, starting at 9.30am. 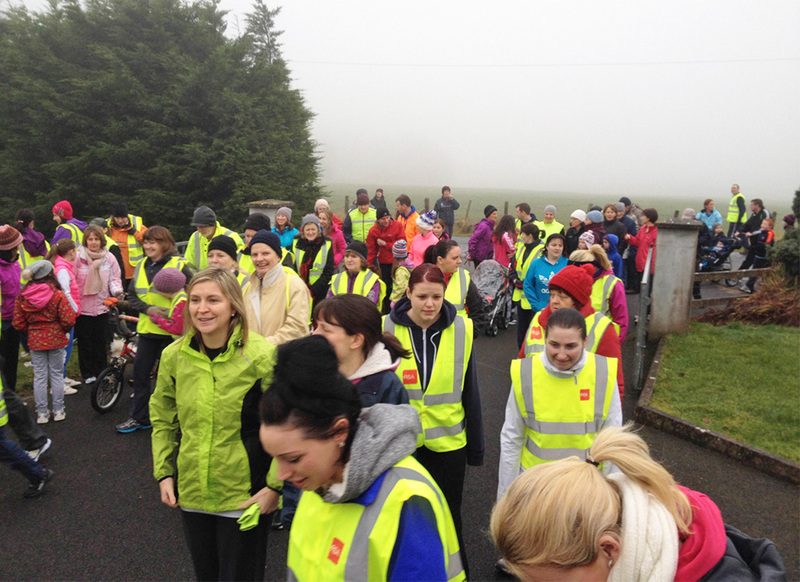 Let's show the Nation how active Roscommon is!! !